An indoor table stall located within the foyer and reception area of the SU building. There are two separate stalls available, allocated on a first come first serve basis. There should be no more than 4 people working at the stall at any time. 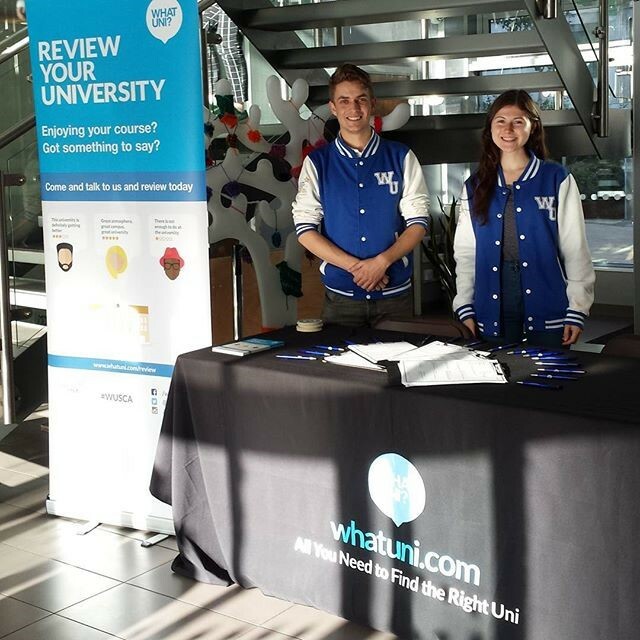 Stall 1: NTSU City Campus Foyer, in front of the revolving doors. Stall 2: NTSU City Campus, next to the Welcome Desk. Welcome Assistant staff will be nearby on the day for any questions or queries.